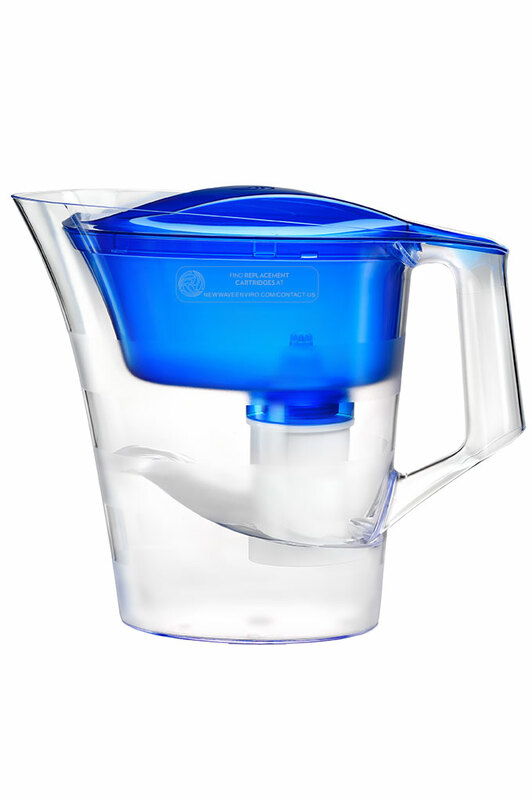 The Alkaline Plus Lead Removal Filter Pitcher removes chlorine, raises pH to 8.5-9.7 and now with lead removal! 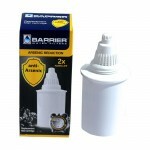 Thoroughly purifies water from natural sources and guarantees 99.9% protection from bacteria and cysts. Backcountry rated. 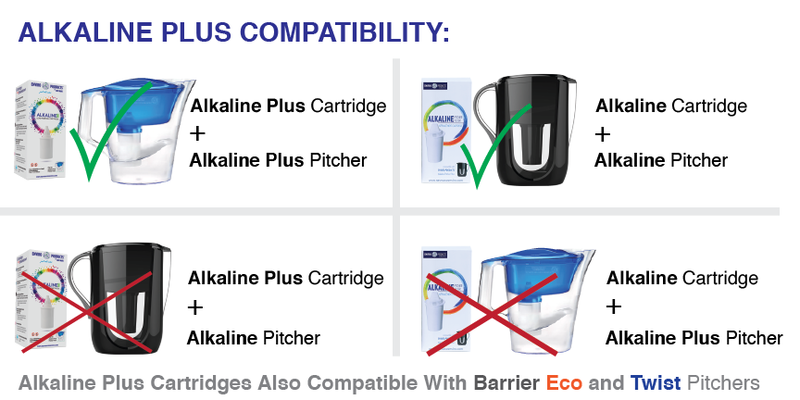 Compatible with ALL New Wave Barrier Filter Pitcher Systems. Great for road trips and traveling.